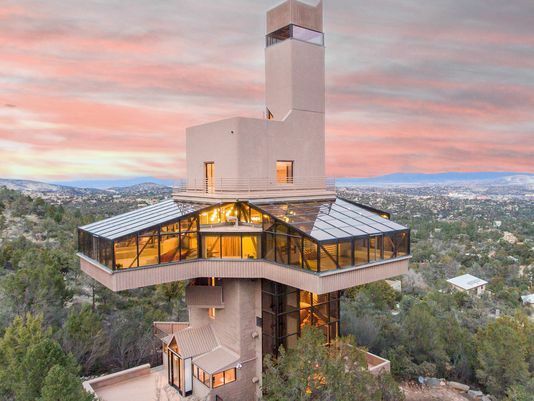 So my question is, would you like to own this home in Prescott Arizona. I’m sure the home has some beautiful views. I’m not sure how expensive it would be to insure it. Would you like to buy it? It is being touted as the worlds tallest home.